Since I'm participating in Dot Day, I thought I'd focus on books about creativity! 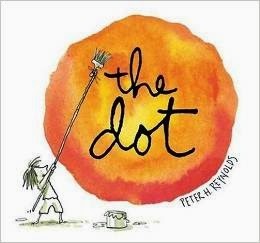 International Dot Day started when TJ Shay read this to his students. Now the whole world is celebrating creativity and collaboration. It's taking place today! If you want info on activities, you can visit my previous blog post. The story is about Vashti who simply thinks she can't draw. Her teacher encourages her to make a dot and sign it. Then she frames it and hangs it up. Vashti thinks "I can do better than that!" and she does. It shows us that we can do things we never imagined if we just gave ourselves a chance. Ramon is an artist. He loves to draw...until the day his older brother makes fun of him. Then he gives up, nothing is good enough. Then he sees his little sister grab a drawing a take off. He runs after her to see that her room is plastered in his drawings. He complains it isn't perfect and she says it's "vase-ish" which helps him see art can be appreciated for what it is. I also like this book because you can use the older brother's comment as a lesson. Even when you don't mean to be cruel, a small statement can really hurt someone deeply. It's a simple idea about creativity and the magic of imagination. 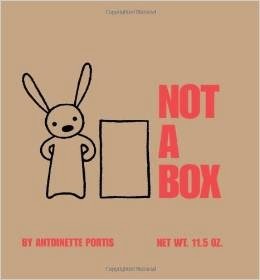 A box is not just a box to the rabbit. A wonderful book appreciating all children for the wonders they are and the talents each one brings to the group, no matter the "label". 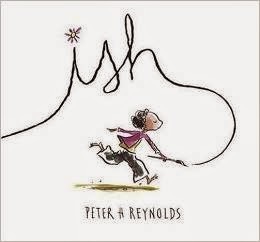 It's a great read aloud for all children but especially those with special needs. 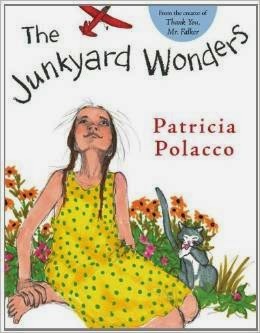 It's also autobiographical, based on the real life experiences of Patricia Polacco as a child. 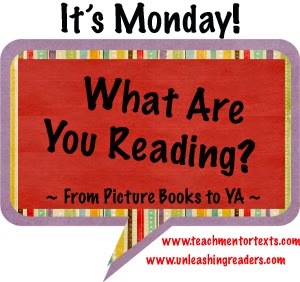 What books do you read aloud to encourage creativity?